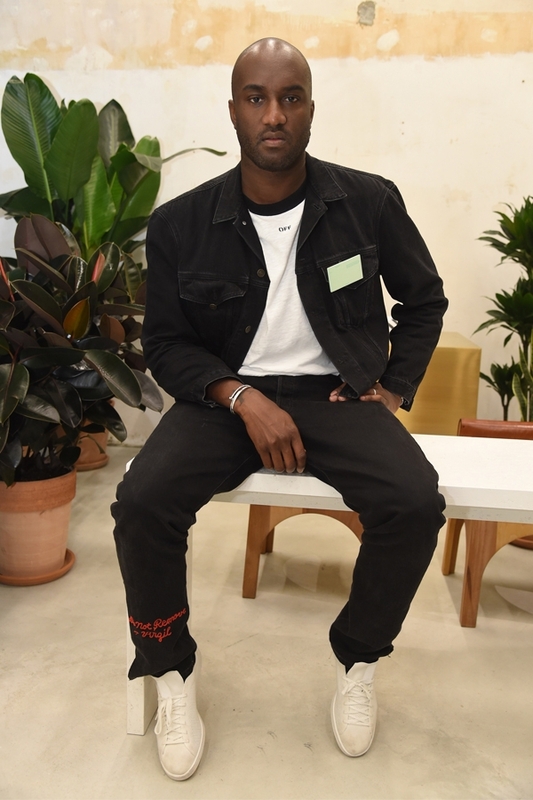 He's worked with Jay-Z and Kayne West, and now Grammy-nominated Virgil Abloh is sending the fashion world in a spin with his Milan-based designer streetwear label, Off-White. 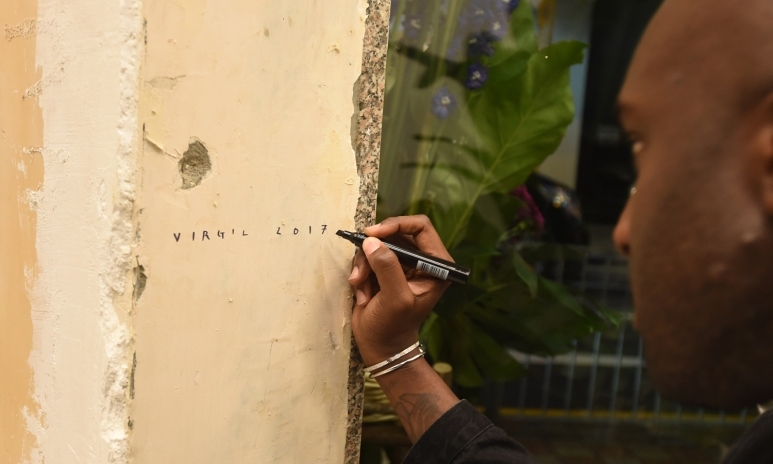 We caught up with Abloh during his visit to Hong Kong last week to celebrate his second shop opening in the city. You grew up in the suburbs of Chicago. Did this influence your style and sense of fashion growing up? I was a typical American teenager into skateboarding and music. My fashion sense came from those worlds of hip-hop and rock and roll. Do you have a mentor in the fashion industry? Kanye West, Nigo, Pharrell and Raf Simons. 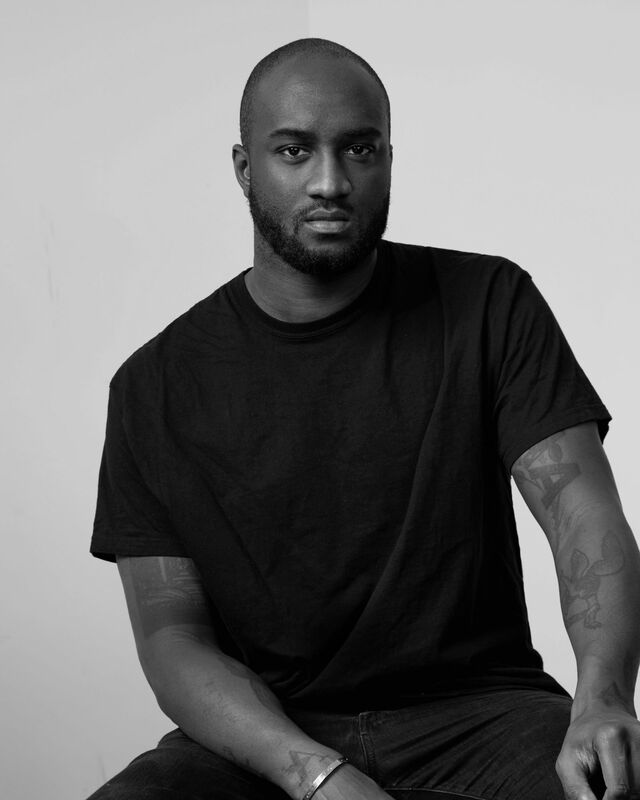 You launched Off-White in 2013, just four years ago. Where do you see the label in another four years? I see it growing into its own space as a unique designer label. Expressive and ideally constantly evolving. Any streetwear labels or up and coming designers that you have your eye on? Heron Preston's label. He's a close friend and true talent. Lots of people count you as one of the designers to put streetwear onto the luxury road map for fashion—what do you have to say about this? I take that with great responsibility. I also love the challenge. I am super excited about the future and possibilities of streetwear and high fashion. Which was the first retailer that picked you guys up? Colette, many years before Off-White officially launched. What’s your opinion on online shopping versus brick-and-mortar stores? What’s more important? Brick and mortar stores give the brand depth and add premise to the clothing. How involved are you in the store design process? Did your furniture pieces make it into the store? You studied architecture and engineering, after all. Very involved. Each store is a different expression of a work of art to me, relying on my architecture background. You’ve done fashion, you DJ, you’ve done furniture (shown at Art Basel Miami in 2016), a book along the way, and you're also working with a hotel in Asia—anything else you're working on? That sums up most of my projects at the moment. As an artist, I am working on a museum gallery show at the Museum of Contemporary Art in Chicago 2019 as well. You travel a lot—what’s the city that has the most interesting vibe at the moment? Paris: for me, it’s always inspiring. Do you have a motto about how you approach work? You are known to help others and for recognising talent. I feel it's important to usher in a new generation if you are given the platform to be within the industry. What’s your take on celebrity dressing? For instance, Liu Wen for the MET Gala this year—how did this partnership come to be? Vogue recommended we join forces and we happily obliged. I think she's super beautiful and chic. To me, she is amongst the most important supermodels of our time. How does it feels to have a museum retrospective (at the Museum of Contemporary Art Chicago in 2019) coming up? Very surreal. It's with great honour that I accepted. Follow us on Instagram for all the latest happenings @HongKongTatler.